We completed a neat hat trick this week when the third Policy Connect report cover design we’ve worked on this month was revealed on their website. 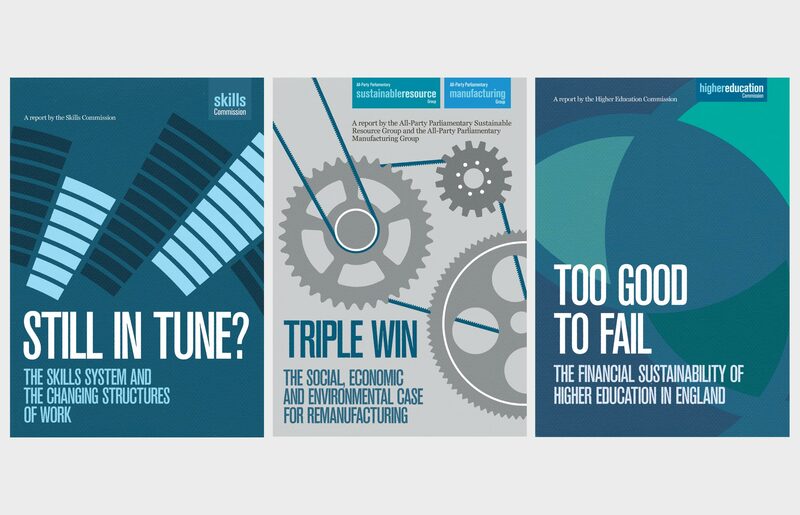 I’m really pleased with this set of three – they are a little different to what we’ve worked for Policy Connect before, but stand well next to the previous reports. These designs are a little more abstract and pattern-based but less ‘screen-print’ in feel overall. The report cover design trio revealed! So here they are – a really great set which reworks the design principles we’ve used for Policy Connect in the past but still keeps them very much within a ‘family feel’. The designs are each to a set brief, although we’ve suggested where we might use a more graphic, geometric feel to our client and it’s gone over really well. 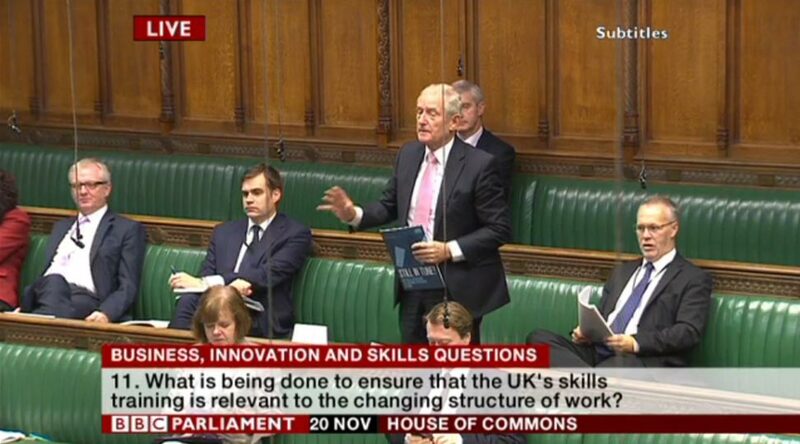 This is very much the case on the Skills Commission and Higher Education Commission reports. This is a subtle shift for sure, but it’s the principle that is important. I reckon the effort we put into creating something distinctive in this field stands alone: few other political reports ever put any major consideration into presentation and an ongoing visual style in this way. We remain hugely proud that we care enough to continue to give this part of the process the time and effort it deserves. 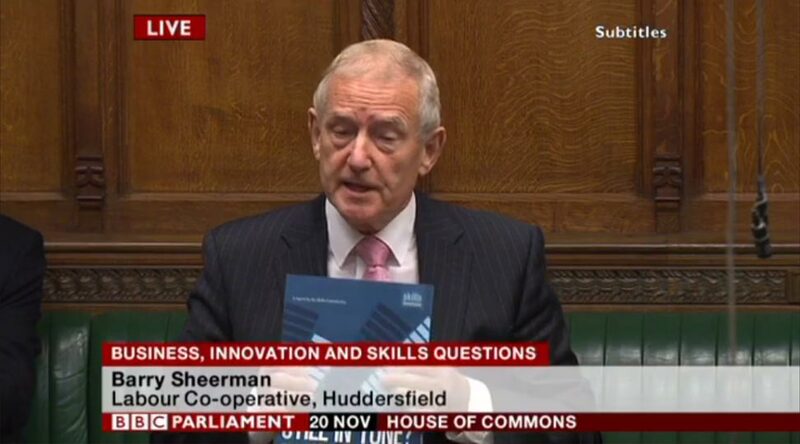 Given our reports are appearing in the House of Commons (Barry Sheerman MP wielded one again last week!) I believe it’s incredibly important they remain instantly visually recognisable.